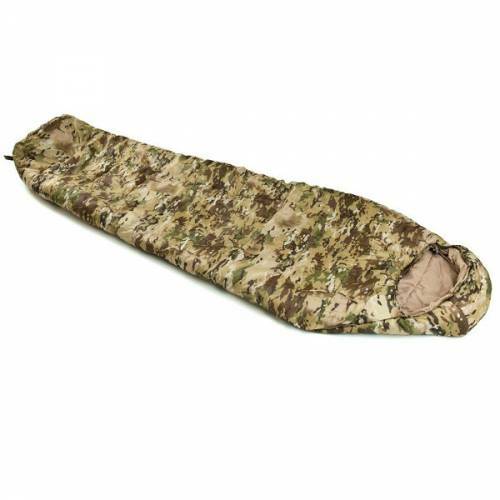 1 Season Sleeping Bag: Good for warm Summer nights only. 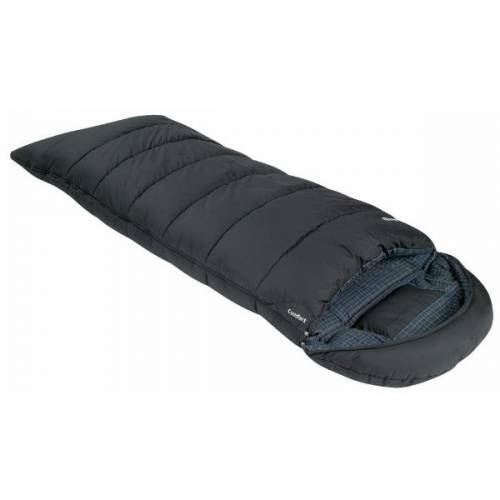 Best use during 10 °C or higher. 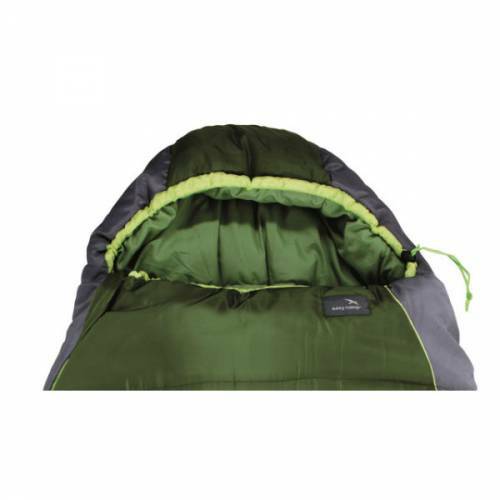 If you’re summer camping then a 1 Season bag is ideal. 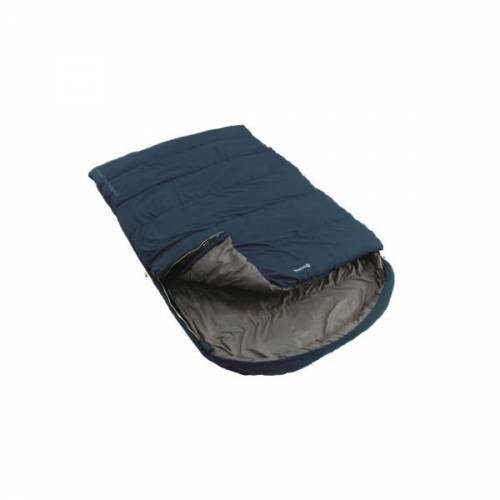 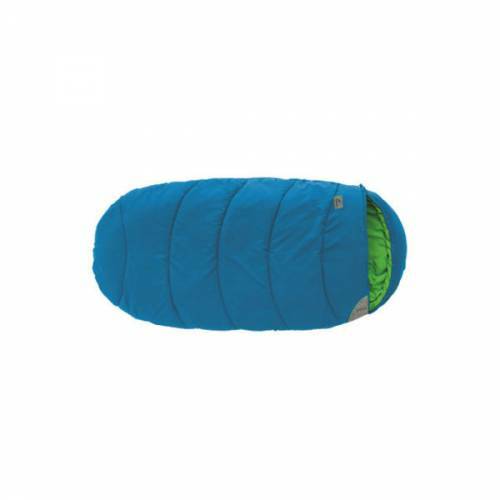 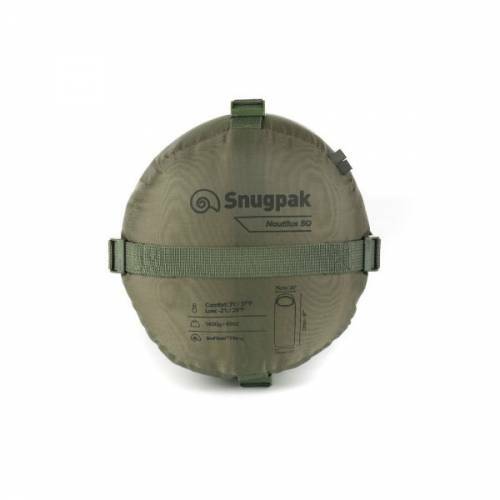 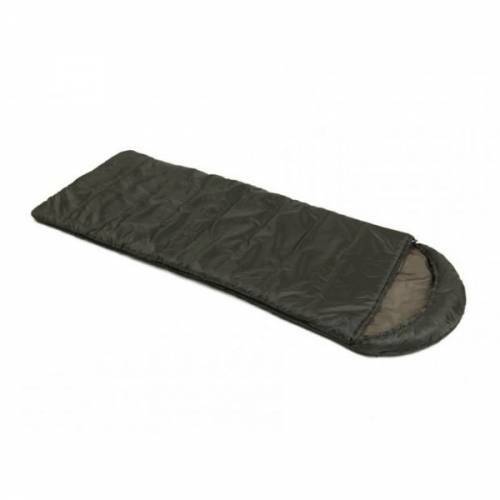 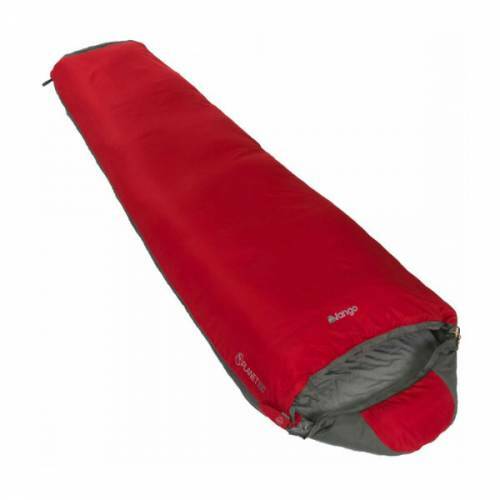 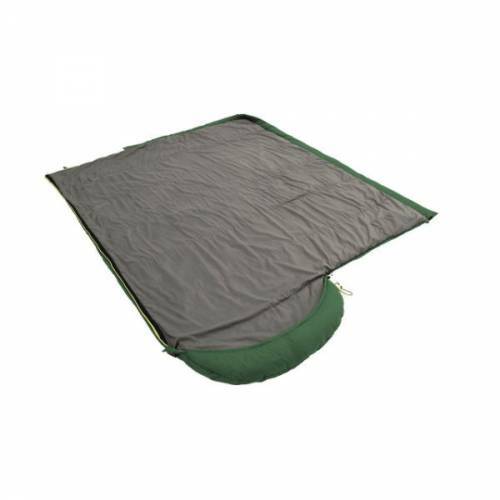 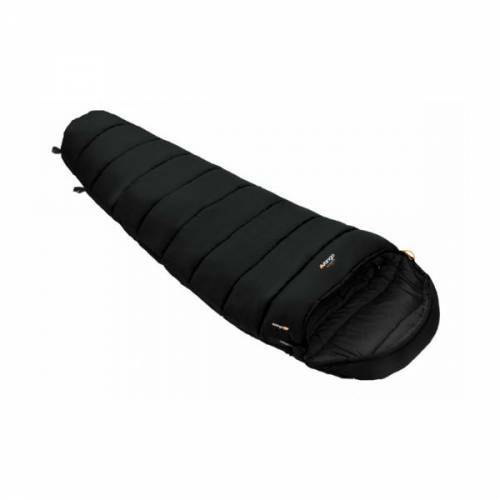 2 Season Sleeping Bag: Ideal for late Spring through to early Autumn. 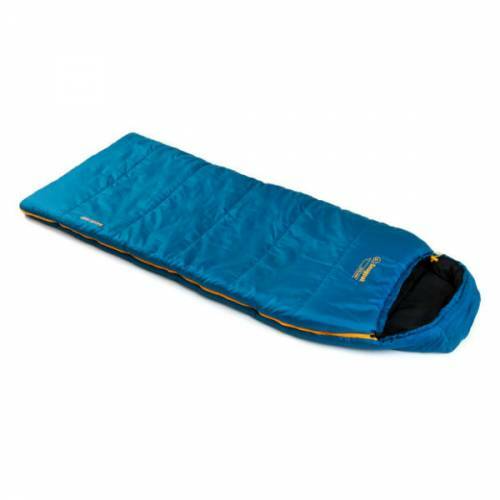 Best use during 5 °C or higher. 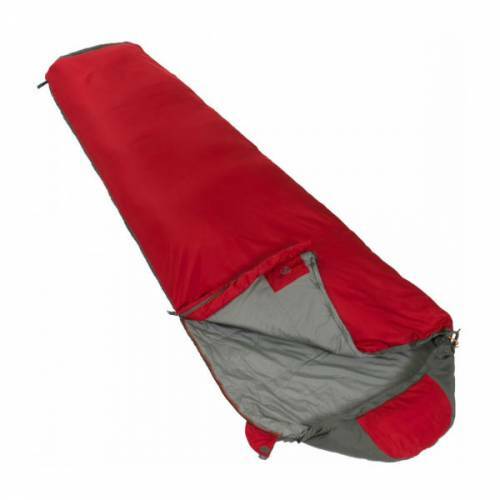 For most family campers a 2 Season bag is adequate. 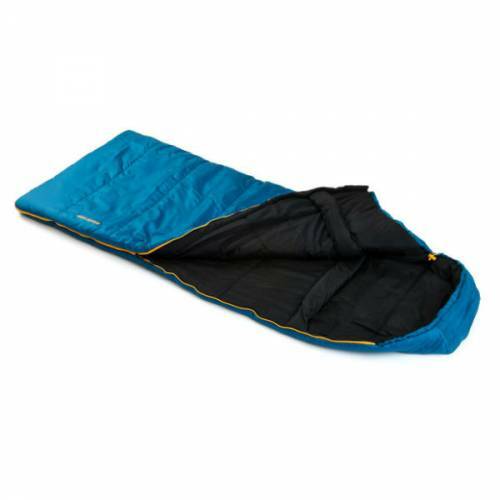 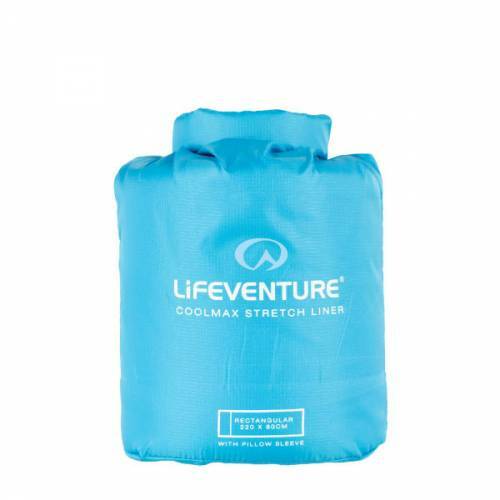 3 Season Sleeping Bag: Great for camping throughout Spring and Autumn. 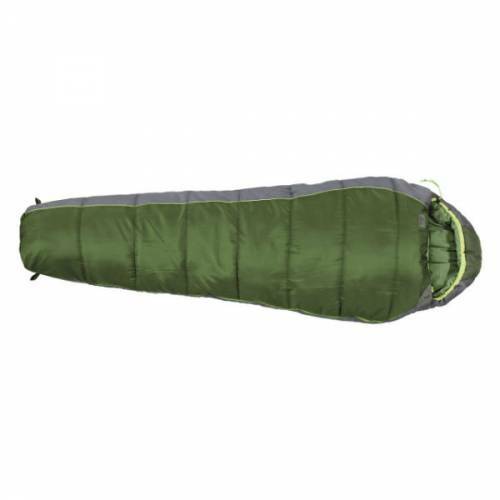 Best use during 0 °C or higher. 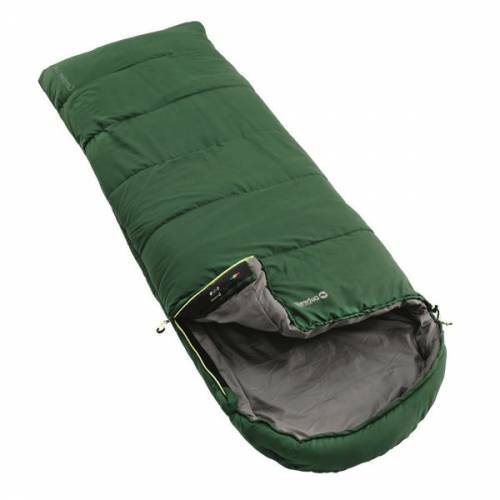 Most of these sleeping bags will keep you warm on cold nights and not too hot on milder nights. 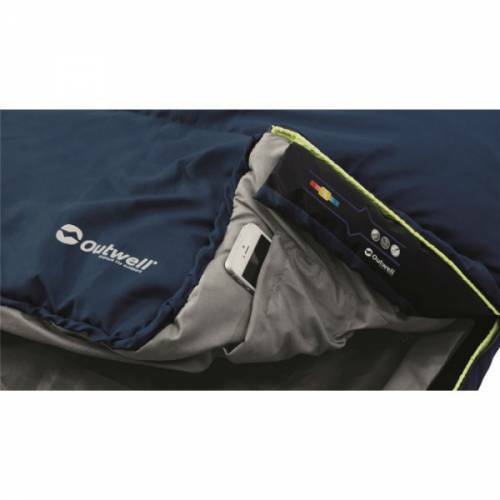 Their lower limit may be rated from zero to -5 degrees but you will start to feel the cold then. 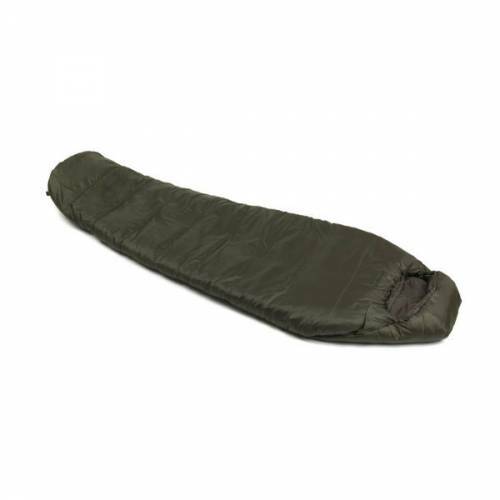 4 Season Sleeping Bag: Suitable for Winter nights. 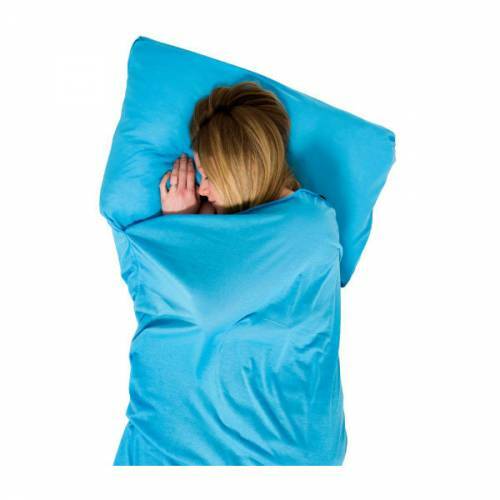 Best use during -5 °C or higher. 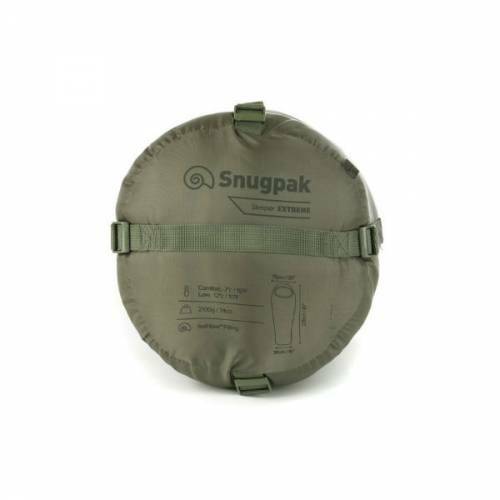 Winter bags that are suitable for very cold Winter nights down to -10 degrees.